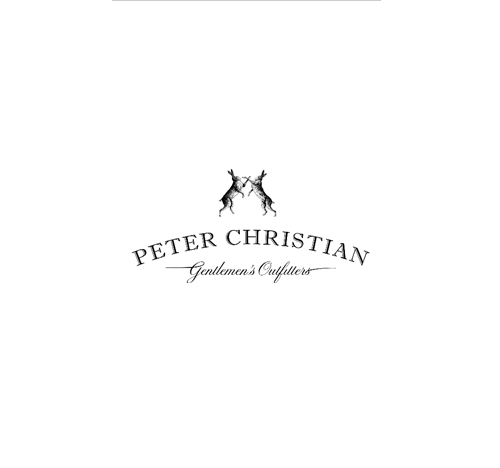 Peter Christian is a traditional menswear cataloguer that prides itself on offering good value, high quality clothing to suit its colourful clientele – bishops, baronets, reverends and royals. They trade via mail order, phone and over the web. Owners Nick and Miranda Alderton were involved in a well-known mail order business for twenty years before branching out on their own. In that previous life they experienced trying to build a business with badly designed software and were resolute that they would not make that mistake again. After researching the market for two months looking at different software solutions, visiting reference sites and talking to people in the industry they chose Multichannel Order Manager (M.O.M.) distributed by RJ System Solutions. The one aspect of Peter Christian’s business that sets it apart from its competitors and indeed from many other traditional mail order companies is its very slick customer service. This is largely due to having access to relevant information such as stock availability, order status detail, customer returns and in addition they are able to profile their data and to see easily what their customers bought before and what offers, cross-sells, up-sells would be relevant to them. Efficiency within the call centre has increased since M.O.M. was implemented and this is largely down to the solution’s ability to take orders faster and more efficiently. Peter Christian’s MD Nick mentioned that “Multichannel Order Manager worked straight out of the box, it is intuitive so it took very little time for the team to get used to and it was accessibly priced”. As the business grew we were able to increase the demands on the software and to add available modules to cope with the new demands. During this year Peter Christian has advertised in almost 50 consumer magazines ranging from The Spectator to The Field, and ran adverts in the Times and Telegraph every Saturday. It also increased its mailing frequency when many were cutting back and has doubled its web sales to 28% of turnover. Increased promotional activity has led to a 52% rise in customers and it has grown from a 24-page catalogue in 2003 to a 84-page catalogue in 2011. They have been recognised by the industry and recently picked up their 3rd ECMOD award for best catalogue. Within the clothing industry it is common knowledge that most orders include 3 different sizes in order to achieve the desired result, so returns management play a large part in Peter Christian's daily processes. Visibility of where stock is and the accuracy of their stock figures is crucial to the success of their business. Ensuring that they buy correctly and don’t run into overstocks nor incur stock shortages is a delicate balance; M.O.M. helps them to manage this effectively. Nick says that “MOM has allowed us to focus on what we should be i.e. sales; the accuracy of the stock figures has allowed us to buy efficiently with the minimum of waste." Classic, well tailored clothing; personal service, sensible advice and courtesy are all included in the shopping experience that Peter Christian offer and they are now taking this to the ladies clothing market. Using the same M.O.M. solution they have used for the last 6 years in the gentleman clothing arena they are planning to duplicate the same level of success in this new market. "The reliability of M.O.M. has allowed Peter Christian to grow quickly averaging over 80% growth for four consecutive years and to provide the same high quality of service that our larger competitors were providing." When it comes to purchasing luxury bedding online, customers expect a customised experience in which they can easily view different materials, patterns and colours to find the right one. 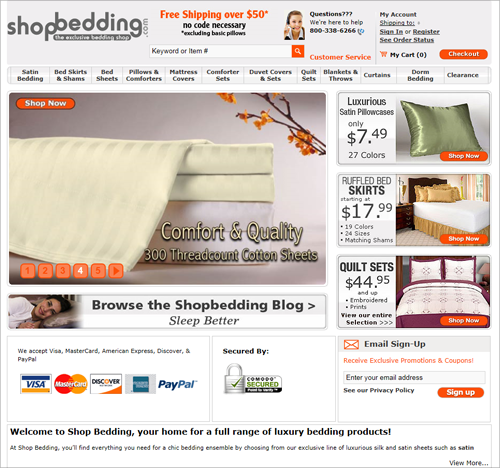 Aaron Parnes, marketing manager of ShopBedding.com, realised the company´s ecommerce platform wasn´t able to meet these unique needs. The site was built on an aging unsupported system, which was vulnerable to security breaches and downtime. The company started as a bedding wholesaler over fifty years ago, and recently opened their online retail division, selling luxury bedding directly to the public at significantly discounted prices. Their product line includes pillow shams, dust ruffles, bed skirts, satin pillow cases and complete satin bedding sets to meet a customer´s every bedding need. As the number of online orders increased and the business grew, it became more difficult and time-consuming to manage the daily processes involved in inventory management, fulfillment and shipping. They knew that in addition to a new ecommerce platform, they needed an order management solution that would help streamline and automate their labour-intensive processes. At the time, they were manually entering order information several times into different systems, which left the door open to data entry errors. They were using QuickBooks Enterprise Edition for order management but it didn´t have the features and functionality needed to handle the increased volume. Aaron and his team started an extensive search to find a new ecommerce system that the company could customise while considering cost. In addition, they looked for the right solution that would be capable of managing and fulfilling orders while meeting their growing business needs. Massachusetts-based Trainer’s Warehouse was born in chairman Mike Doctoroff´s spare bedroom/home office with a single idea to design and manufacture picture frames for office cubicles. When Doctoroff received an unusual order for 500 QubeFrames he asked the customer how they were being used. When the customer told him they were for trainers to distribute their certificates, the course of Doctoroff´s home business changed. 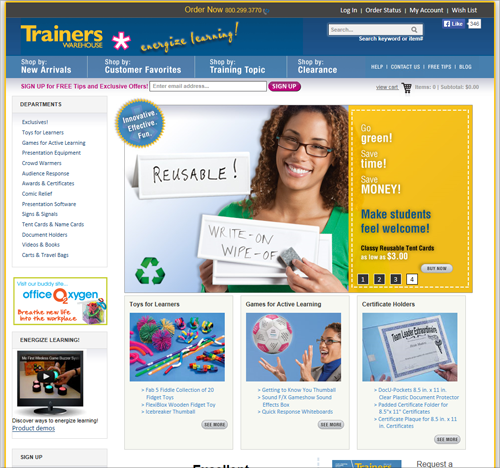 Dedicated to providing trainers, presenters and educators hard-to-find, fun, innovative and inspiring quality products to help do their jobs better, Trainer’s Warehouse produced its first catalogue in 1994 with about 50 products including the QubeFrame. The 12 page blue, black and white catalogue quickly grew to the 48 page, information-packed, full colour resource bursting with over 350 products. In 1998 Trainer’s Warehouse was using the same systems they had used since the company’s inception (DAC-EASY and Q&A Contact Manager) which were outdated and ill-fitting. This combination made for a great deal of double work and did not allow them to capture and report on demographic information, customer source codes or buying behaviour. Susan Doctoroff Landay, President of Trainer’s Warehouse, knew the company needed to make a change or the system would inhibit their growth. The system needed to be easy-to-use, easy to convert to and cost-effective given the small size of the company at the time. Furthermore the system needed to interact with their recently launched web store, quickly importing orders and adjusting inventory as well as capturing customer information for storage in the database. 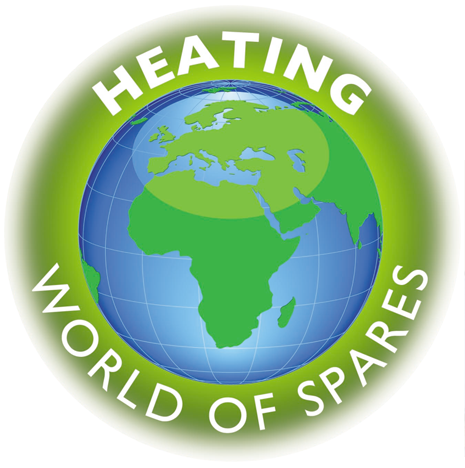 Heating World of Spares Ltd lead the way as a UK No.1 independent heating spares merchant. We supply gas, LPG, oil and heating spare parts as well as controls, tools, consumables and more to our trade customers across the UK, Ireland and Europe. The business was started in November 2006 by a family of heating engineers who wanted to offer the trade better service and prices. 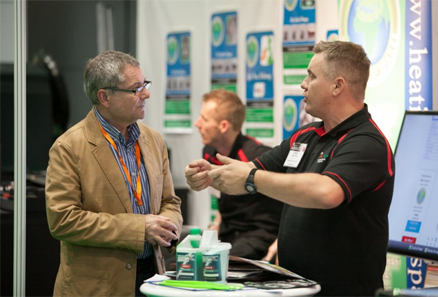 The business has evolved and grown over the past years due to an ever-expanding loyal customer base and support from suppliers. We had outgrown our previous ‘off-the-shelf’ order management software - it was no longer allowing us to effectively manage our sales and stock processes. Prior to moving over to MOM, we were running our order management software, our website alongside two different courier shipping programs, and taking payments manually via PDQ machines. None of these systems were integrated with each other. This led to a huge amount of manual data entry and duplication of tasks, which was not only time-consuming but gave too much opportunity for errors to occur. The software we were using previously was poor at allowing us to keep accurate stock records, meaning we needed to operate a daily stock-checking procedure to ensure good availability for our customers. The software was also very limited in its reporting functionality, so getting accurate information quickly was almost impossible. We wanted a more secure method of processing card payments to eliminate all risks for our customers. Online orders previously came through as emails, meaning they needed to be printed off and manually entered to the stock system. This was without doubt the single biggest time drain on our office staff. We needed a more effective and efficient way to process dropship orders from our suppliers. It was previously difficult to monitor customers’ buying patterns, popular products, average spend etc. Due to our growth, operating such an inefficient system would only have been possible for so long without hiring new office staff. Completing sales at our trade counter that should be quite simple was quite time-consuming and inefficient, meaning our customers had to wait longer to be served than we would have liked. The warehouse staff used to have to come in to the office to make any changes to shipping labels as they had no access to FedEx Ship Manager or UPS Worldship. We pride ourselves on being a highly-service focused company, but the time we all had to spend just to complete even simple, low-value orders meant we were restricted in the amount of quality time we could spend improving things for our customers. "Since moving to Multichannel Order Manager, the greatest benefit to our business has been the integration of all of our order and stock management processes in to one powerful system. Tasks that previously were completely manual, such as creating shipping labels, recording tracking numbers, taking card payments etc. are now fully automated. The time saved by implementing MOM has been astounding - not only has it freed up significant time for the management team, but the tasks that had previously been completed by a full time member of staff have now been entirely taken over by MOM. This has allowed us to use her skills elsewhere, allowing her to be much more effective in her job and adding much more value to our business." "The accuracy, speed and functionality of MOM has already improved our business internally in many different ways and we look forward to taking advantage of the opportunities it will present us to improve our service and offering to our customers."